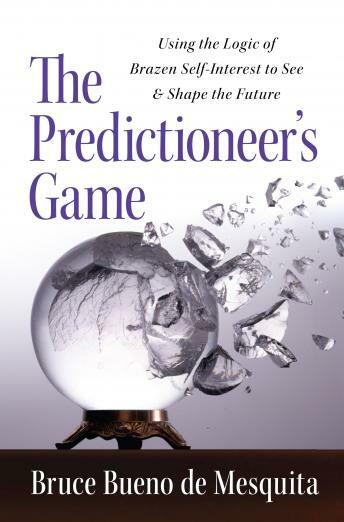 Listen to "The Predictioneer's Game: Using the Logic of Brazen Self-Interest to See and Shape the Future" on your iOS and Android device. Great introduction to Expected Utility Theory. Narrator could use more excitement in his life.